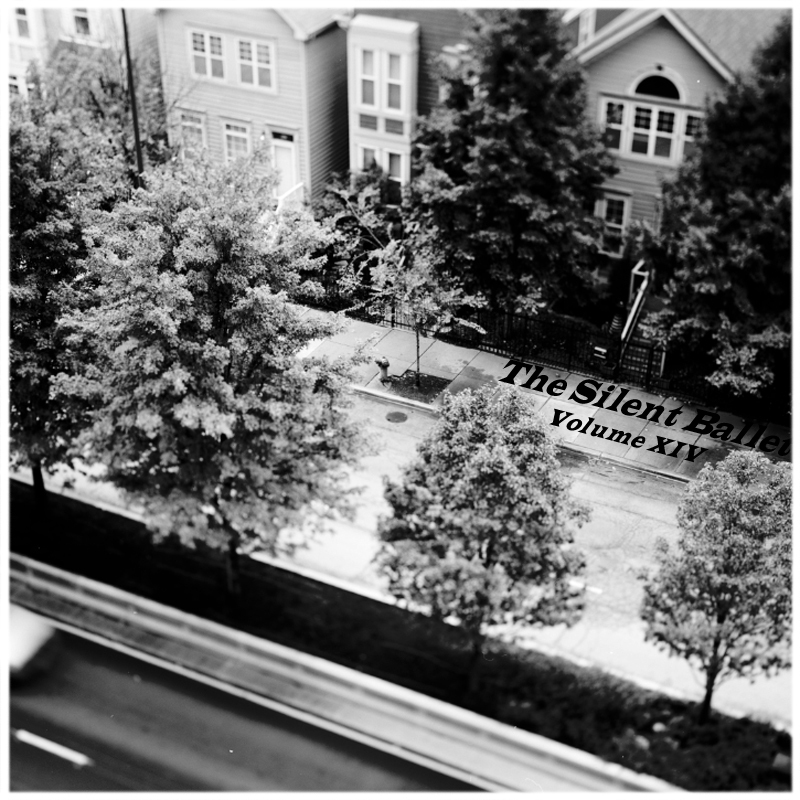 Lost Children netlabel and The Silent Ballet have put together an absolutely stunning 75 minute long adventure through the universe of post-rock with the release of The Silent Ballet Compilation volume 14. Featuring some very diverse artists from all over the world, the stand out track on the album is from a Ukrainian band called Nice Wings, Icarus! Their track, Eagle, is absolutely superb. I have a feeling we will be seeing more of them here on the orbit in the very near future. Back to the current release, it grabbed me from the very first track – a very ambient piece by The Sight Below – and wouldn’t let go. I literally listened to the entire album as soon as I clicked play – given my schedule, thats a rarity for me. The intensely mellow first track quickly gave way to an onslaught of post-rock, shoegazer, psychedelic and even modern piano composition. Each track is unique, making this a difficult album to describe. I’ll simply say this: it’s an incredible album, and I urge you to give it a listen. This entry was posted in Music and tagged Ambient, instrumental, Postrock, Progressive, Psychedelic, Rock by bahgheera. Bookmark the permalink.